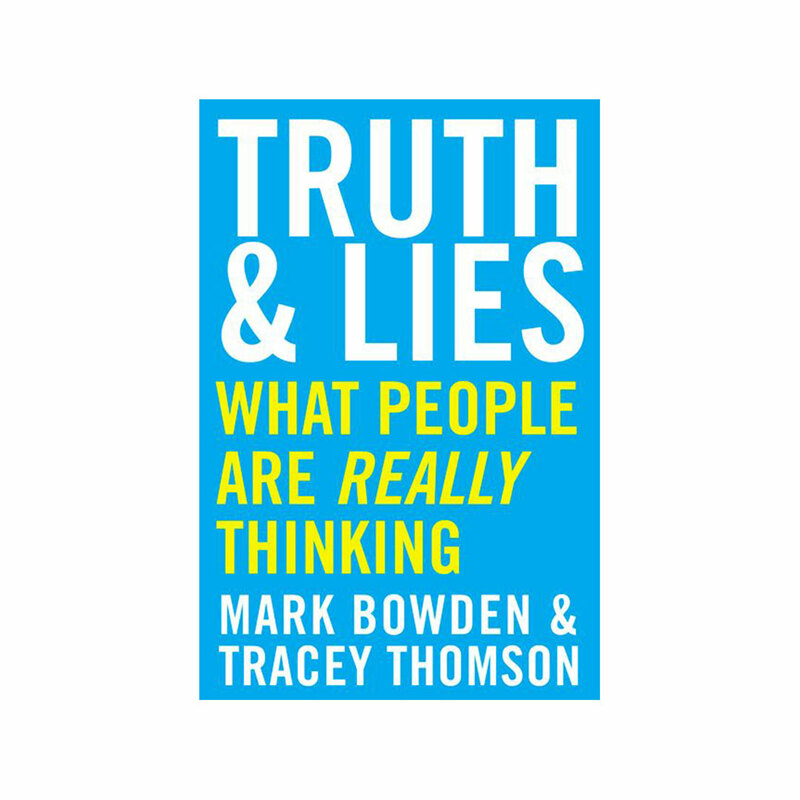 Join the Talk Boutique book club as we read books by inspiring authors who encourage us to think outside the box. 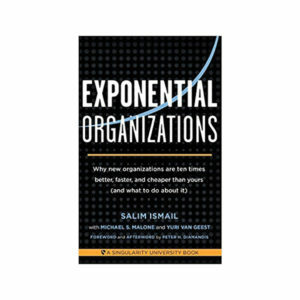 We will announce the new book during the first week of every month. Take part in the conversation by using the hashtag, #TalkBoutiqueReads. Imagine finding out you have a tumour on your spine! The good news, it’s not cancer… the bad news, it has to be removed and you might not ever walk again. 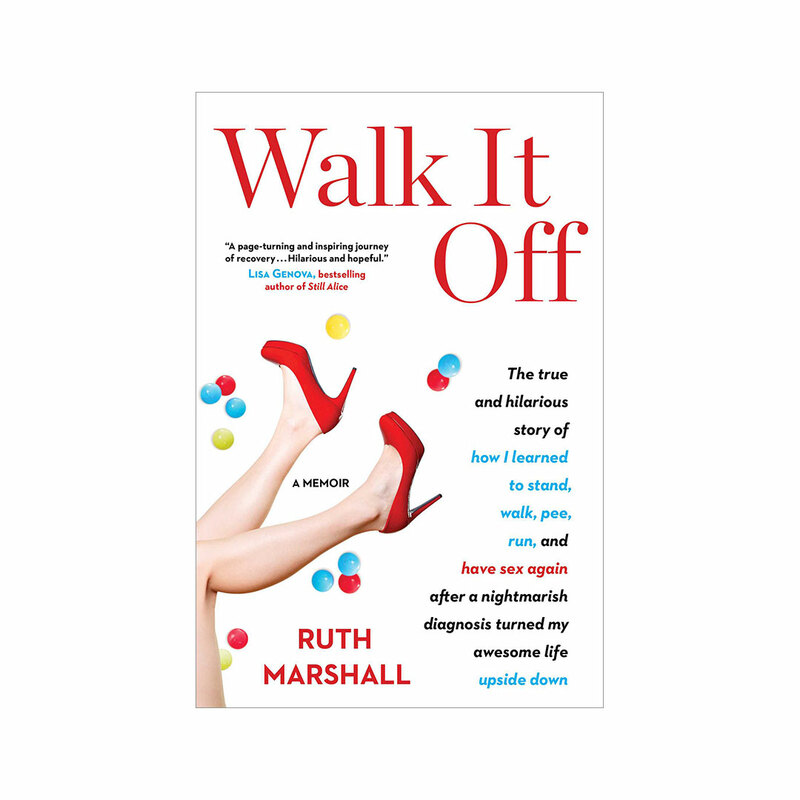 This begin’s Ruth Marshall’s story in Walk it Off, a diagnosis that tested her physically, mentally, emotionally, and eventually changed everything in her life. 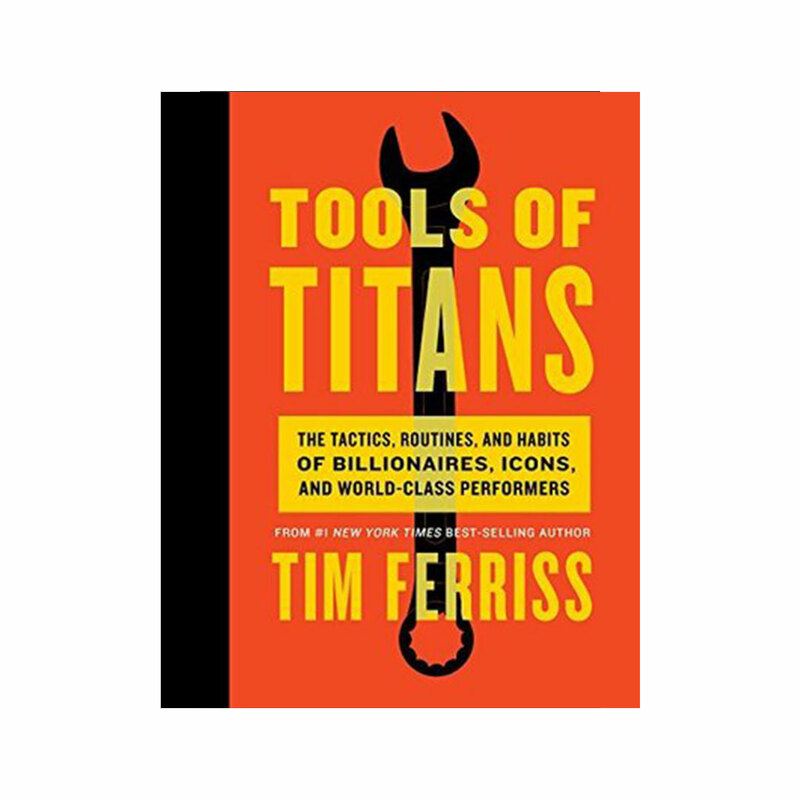 Tools of Titans by Tim Ferriss is a collection of lessons learned from nearly 200 inspiring “Titans” interviewed on his podcast, The Time Ferriss Show. Be forewarned – this is a long read, in fact, some call it a doorstop given its size, but don’t let this stop you. Divided into three sections: Healthy, Wealthy and Wise; each contains short chapters inspired by his interviews. 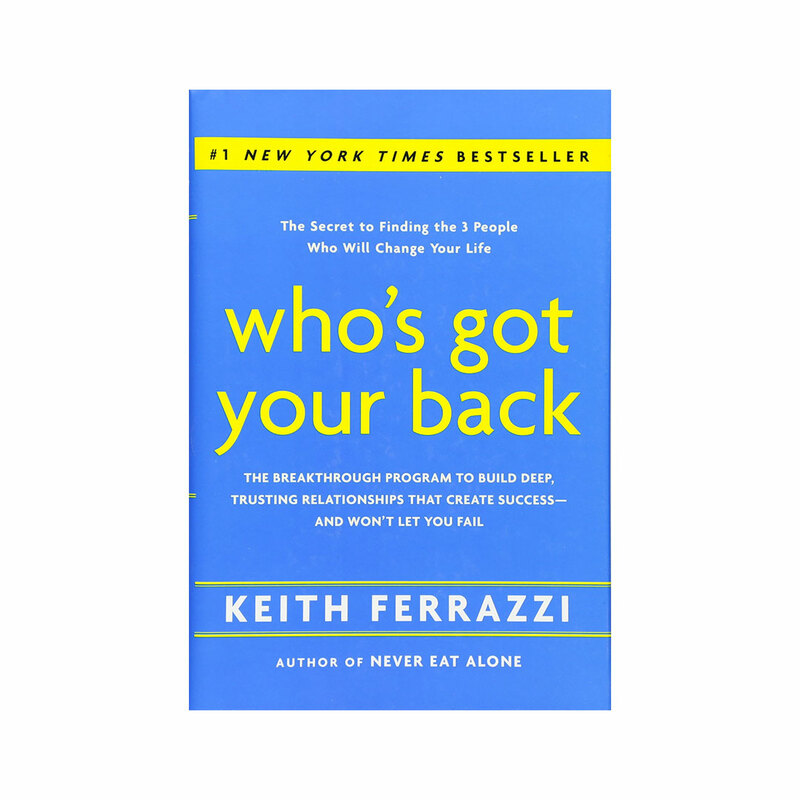 Full of useful information, Tools for Titans is an inspirational lift and provides useful, practical tools to kick-start business goals and to live a healthier, wealthier and happier life. Self-doubt is something I have never struggled with, or so I thought. I didn’t know there was a word for that feeling I would get in the pit of my stomach when something wasn’t quite going the way I wanted it to. 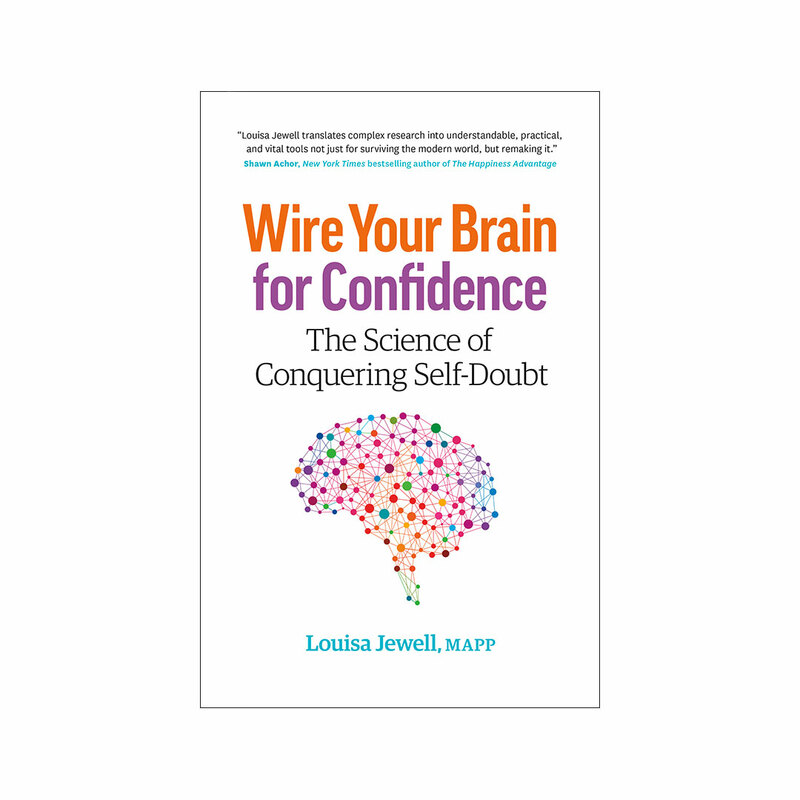 In her book, Wire Your Brain for Confidence, The Science of Conquering Self-Doubt, Louisa taught me not only how to recognize self-doubt but how to take control of it. Do you ever feel like you just don’t fit in? Are you always striving and agonizing to figure out a better way? 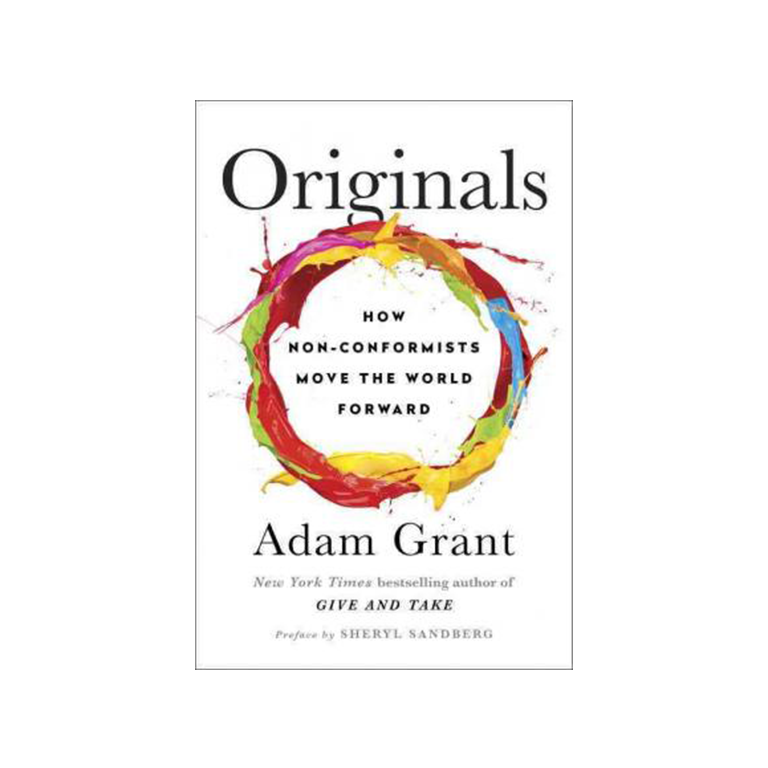 Are you labeled as a contrarian or a troublemaker? 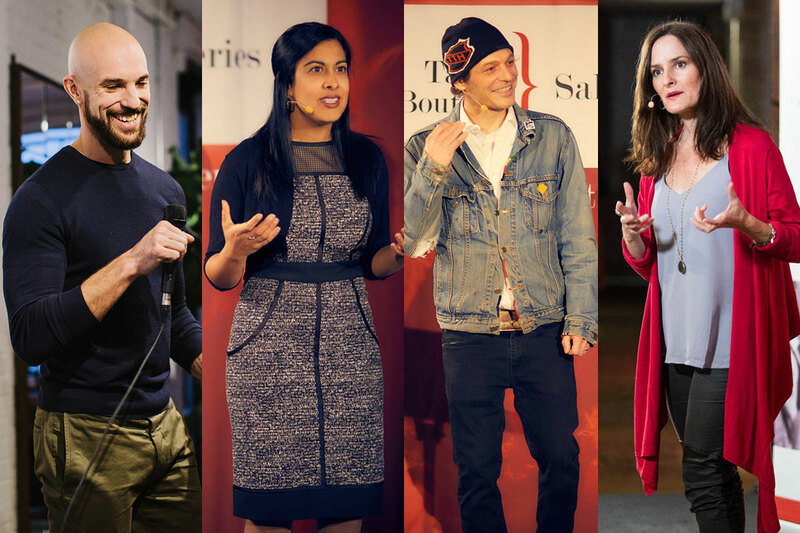 Are you afraid to take risks and always feel like everybody around you does a much better job of being brave and putting their ideas out in the world? Guess what… you’re an Original. Do you feel like the business world does not allow you to express your creative side? Worse yet, do you think that you don’t have a creative side? 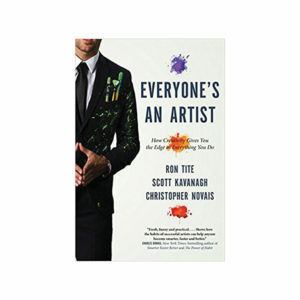 Everyone’s an Artist is about finding and embracing your inner artist. In May, we here at Talk Boutique decided to focus on the theme of failure and added Amanda Lang’s The Beauty of Discomfort as a part of our #TalkBoutiqueReads book club. It’s a fitting topic for the theme, as the failure can create so much discomfort that we will often avoid it at all costs.